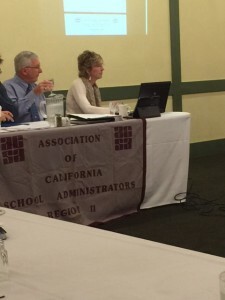 On March 3.2016 California Consulting sponsored the Association of California School Administrators (ACSA) Kern county breakfast general assembly meeting. Matthew Park, California Associate for Kern county attended the ACSA meeting. 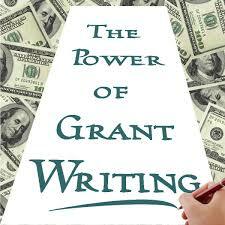 California Consulting is the largest grant writing company in the State. 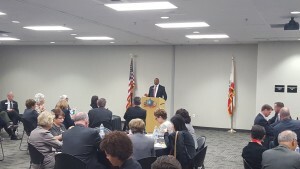 California Consulting attended the League of California Cities- Los Angeles Division’s General Membership meeting at ALADS Headquarters in Monterey Park and had the pleasure of meeting the keynote speaker, LA Metro CEO, Phillip Washington. 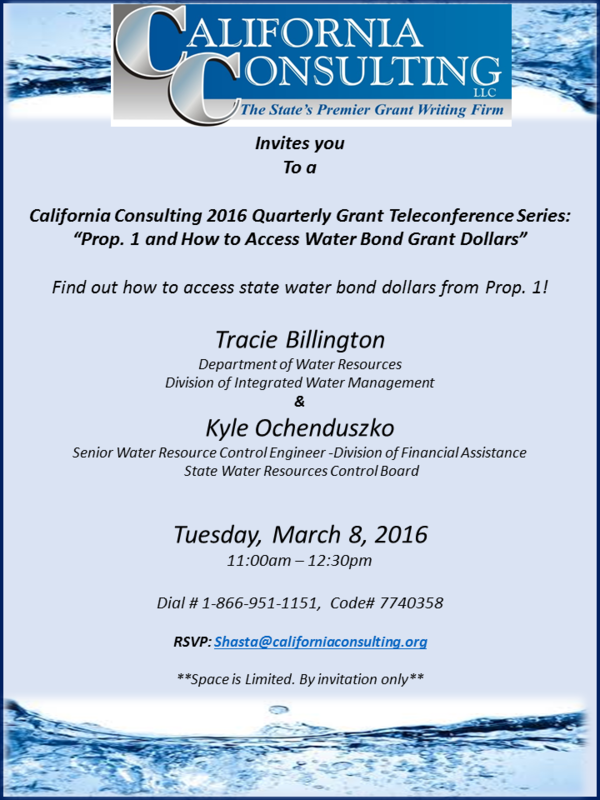 Don’t Miss the 2016 Quarterly Teleconference Series ” Prop 1. and How to Access Water Bond Grant Dollars” RSVP Today! 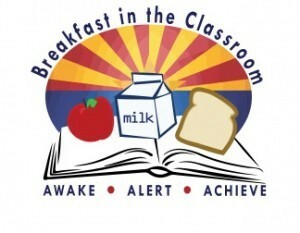 Funding is for nonrecurring expenses incurred in initiating or expanding a (1) School Breakfast Program (SBP), serving students in kindergarten through grade twelve or (2) Summer Food Service Program (SFSP), serving children and youth eighteen years of age and under during school breaks. School districts, direct-funded charter schools, and County Offices of Education may apply for one or both types of grants; however, only one type of grant may be awarded per school site. Private schools, residential child care institutions, and juvenile detention centers are not eligible to receive these funds. To qualify for SBP grants, at least 20 percent of enrolled students at the school site must be approved for free or reduced-price meals. To receive SFSP grants, the site must meet program eligibility criteria. The Budget Act allows the California Department of Education to award grants only to school districts, county offices of education, and direct-funded charter schools. Site must not have previously been awarded a grant for an SBP or SFSP within the past three years. Recipients will receive 90 percent of the funding at the time of award with the remaining 10 percent awarded upon approval of all invoices. The CDE will recover funds from agencies that do not submit invoices for approved budget items within the award time frame. If you are interested in this grant for your district or entity, please contact us directly at 323-728-9002 or visit our website at www.californiaconsulting.org. 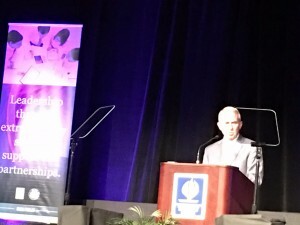 California Consulting’s Steve Samuelian attended the Riverside County Office of Education annual “state of the county” lunch on March 2 in Palm Springs. 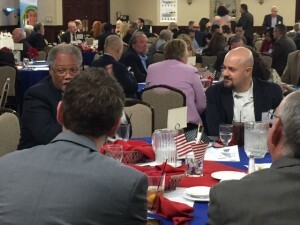 The lunch was attended by every school district in riverside county. Pictured here is Riverside County Superintendent of Schools Kenneth Young. 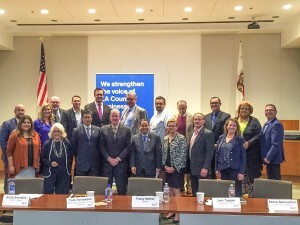 The Los Angeles County Business Federation (BizFed) held an Advisory Council meeting on March 1, 2016 with special guest speaker State Superintendent of Public Instruction Tom Torlakson. 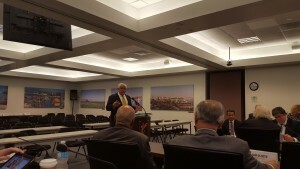 The meeting was hosted by the L.A. Community College District in the LACCD Board meeting in Downtown L.A. ‎ California Consulting Owner Steve Samuelian is Co-Chair of the BizFed Advisory Council and introduced Superintendent Torlakson at the meeting. California Consulting LLC is pleased to release the Educational Grants list for March 2016. Please use the link below to view the grant opportunities. California Consulting is pleased to announce the Municipal Grants List. If you are interested in a grant, please contact us as soon as possible. California Consulting’s Southern California Director, Haig Kartounian, participated in SCAG’s Global Land Use & Economic (GLUE) Council.